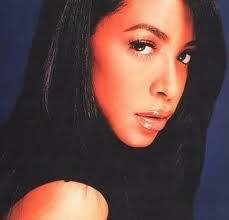 Aaliyah is one of my favorite R&B singers. When I was younger she was my idle. I thought she had an incredible voice along with crazy and amazing dance moves. Along with my cousin Crystal, we learned all of her dance moves and performed them to our cousins and anyone that would pay us any attention. repeatedly, at least three times. And during each play back I was nodding my head, moving, and singing along with the music. There is no doubt that this young group of teenagers including Diggy Simmons have a unique swag, aptitude, and fashion sense. This is a new generation of music that is very elaborate. So once again who exactly who is Mindless Behavior? 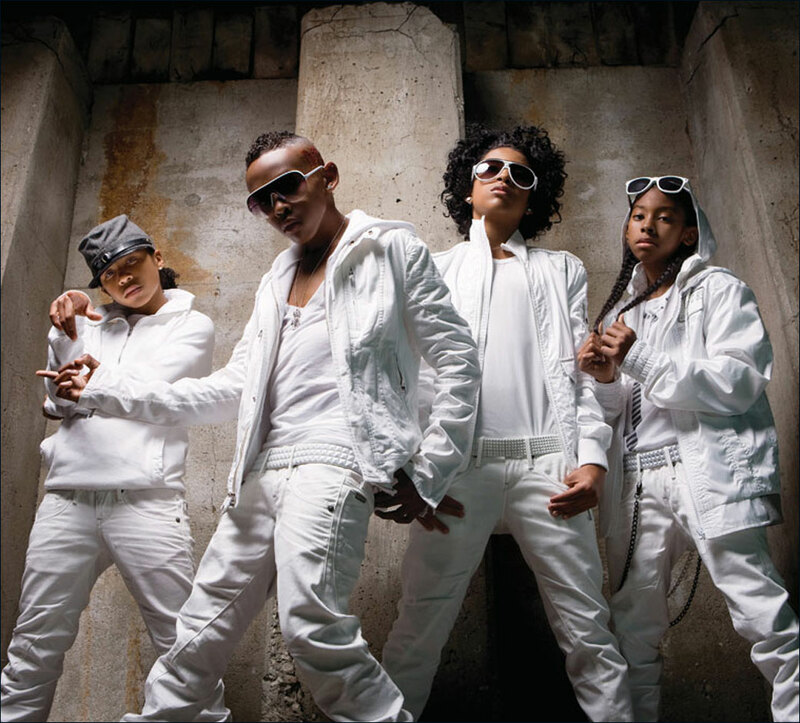 Mindless Behavior is a group of teenagers with limitless talent, drive, energy and a fearless passion for music. 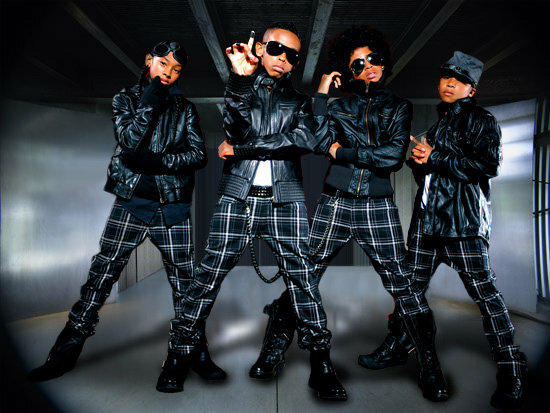 The group is comprised of four very talented 13 year old boys: Prodigy, Roc Royal, Ray Ray and Princeton. Putting together these four high spirited teenagers, you have “Mindless Behavior!” The group is composed of pop, hip hop, and R&B that proclaims to transform the music world. According to the dictionaries mindless means boring, purposeless and unconcerned. However, the group has given meaning to the word. They define mindless to be a lifestyle that allows one to express themselves, being oneself, having confidence, and not being afraid to stand out. The message that the group is sending out is indeed a message that will make a difference in today’s society teenagers. 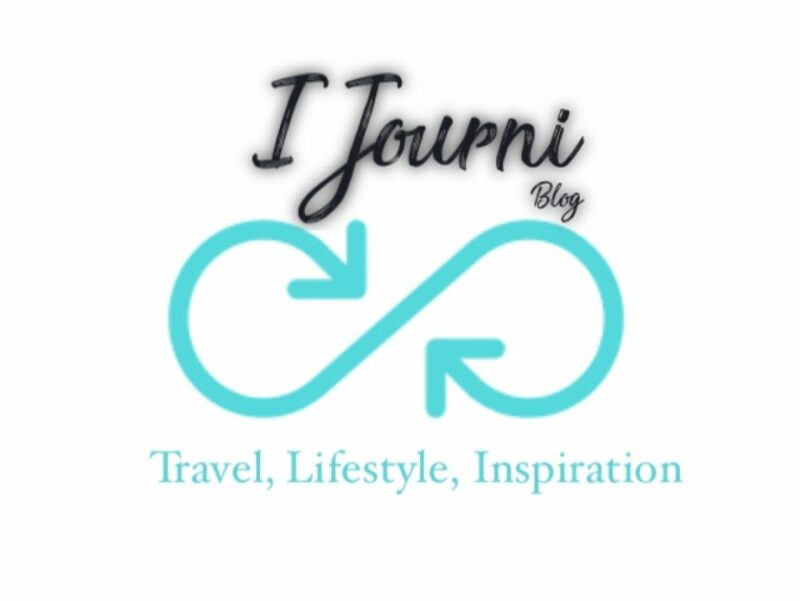 Promoting for teenagers to embrace their individuality is a campaign that only teenagers can make a success. This is a group of talented young men who is set out to change the music industry as they send a positive message to their peers. Embracing their individual personalities and sending a message out to their peers as well as to people of all ages, is MINDLESS! With epic dance moves and a smooth and revolutionary fashion style the group is taking the world by surprise. Performing and making a difference among their peers and fans of all ages this group is indeed . In The Spot Light! FaSho’! 9TH ANNUAL UNDERGROUND MUSIC AWARDS . 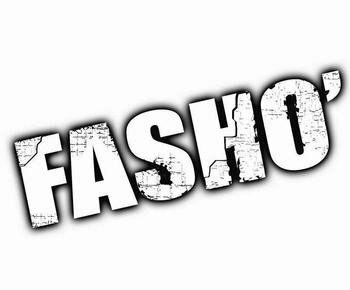 Straight from Loris, South Carolina and stationed in Atlanta Georgia, FaSho’ is an R&B music group on the rise to becoming the next best thing in the R&B world of music. 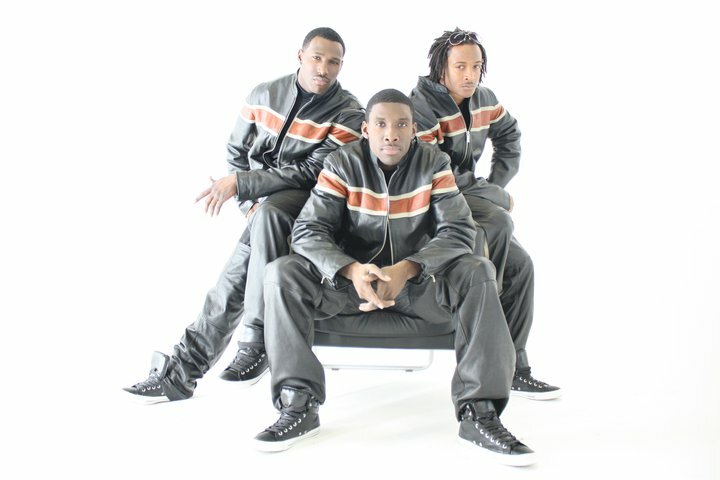 The ambitious singers, songwriters, and producers, FaSho’ is the R&B sensation of the millennium. The group combines their sound with Pop and Hip-Hop to produce an exclusive sound that is clever and ground-breaking with both mainstream appeal and street credibility. Real TALK, I must say Cash Money brought in the New Year like no other on 106 and Park. With 20 years down and still in the making, I don’t think anyone will be able to top it if they tried. 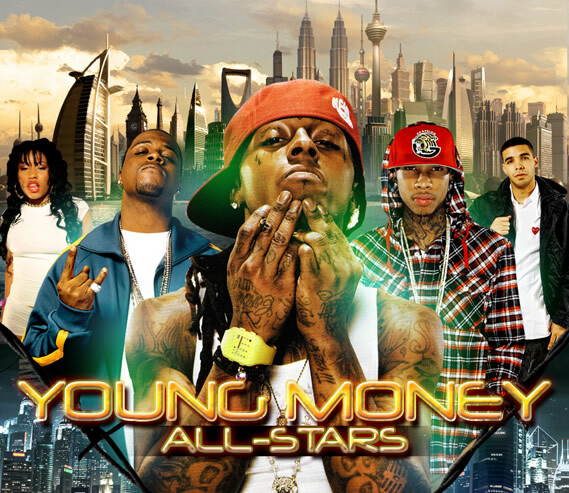 2010 has been such a success for the Cash Money Family: Birdman, Lil Wayne, Drake, Nicki Minaj Bow Wow Jay Sean, Kevin Rudolf, DJ Kahled, Gudda Gudda, Mack Maine, and Young Money. This is a group of artist who has aimed for success and has received nothing less. They are marking the ground and paving the way for future artist to come. Claim your success, take it, and strive. Nicki Minaj gets what she wants because it’s her empire. 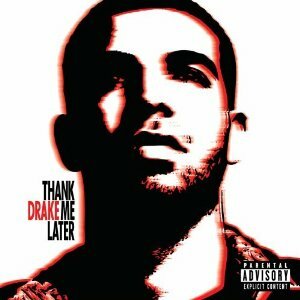 Drake believes you shouldn’t go through life instead, you should grow through life. Take the words of these young triumphant artists and go for what you desire. 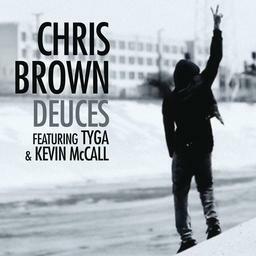 There were doubts about the success of Chris Brown “Deuces” featuring Tyga and Kevin Mcall. However, fans along with 106 and Park have declared it #1 on the count down charts and album of the year. Deuces are in the air!